We know how much style and warmth a carpet can add to the aesthetic of your home or commercial space. The same is true for a custom rug. No matter what type of flooring your space currently has, a custom rug can add an element of color, style and noise absorption. 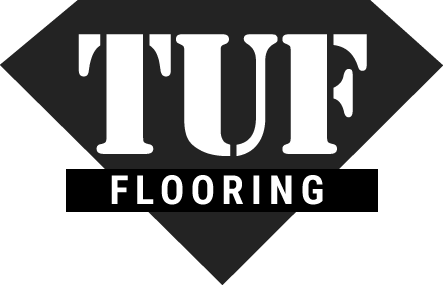 Our experts at TUF can affordably turn your favorite carpet style into a beautiful custom area rug with our professional carpet binding services. Contact us or visit our showroom or warehouse in person for more details and ideas.